Our Spring Trend Watch is sprinkled with cool products, brands, and inventions to keep an eye on. After shopping these online boutiques, don't forget to stop back here to enter to win the prize of your choice from our gift closet. 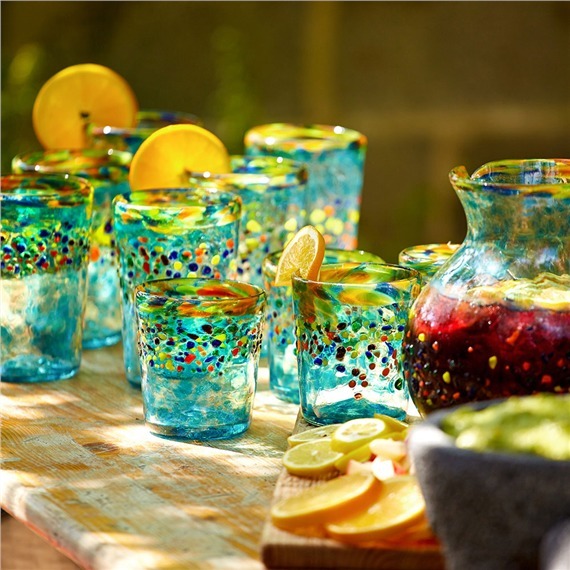 We adore the entire Aqua del Sol Recycled Glass Collection from Bambeco. Made from recycled soda bottles, a rainbow of colors grace the rim and a confetti of colors reflect against the aqua blue glass. Made entirely by hand using a mouth blown technique, no two are identical. The set of 4 tumblers are just $25. bambeco.com. Meet MUSE™, the innovative brain-sensing headband that helps reduce stress, alleviate anxiety and increase focus. 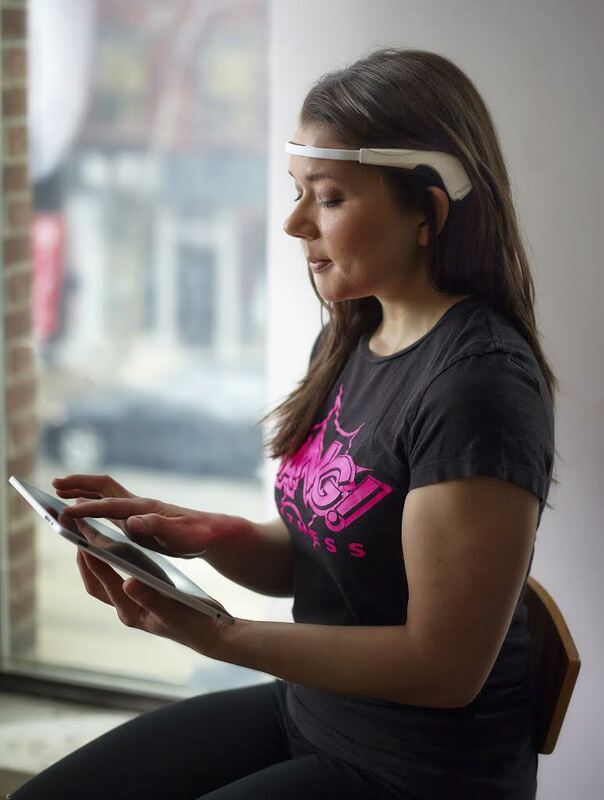 After connecting MUSE wirelessly to the app on your smartphone, MUSE guides you through focused-attention exercises providing real-time feedback by translating your brain signals into the sound of wind. When your mind is calm and focused, calm winds are heard. When your mind is active, the winds pick up and blow. Learning to keep the winds calm, trains your brain to stay focused and resist distractions. Results are provided after each session and MUSE provides challenges, points, and goals throughout the training to help you feel more positive, relaxed, and in-control. Includes a 30-day money back guarantee. $299 choosemuse.com. Ensure your favorite skincare products are being absorbed into your skin with the JeNu™ Ultrasonic Infuser System. Using gentle ultrasonic pressure waves, the JeNu™ Ultrasonic Infuser gently massages skincare products into your skin 3x more effectively than if applied with your fingertips. JeNu emits 365,000 pulses of ultrasonic energy per second to push active ingredients into skin in just one minute of use. Regularly $249, it's currently offered for $186.95 with two free gifts valued at $50. jenu.com. 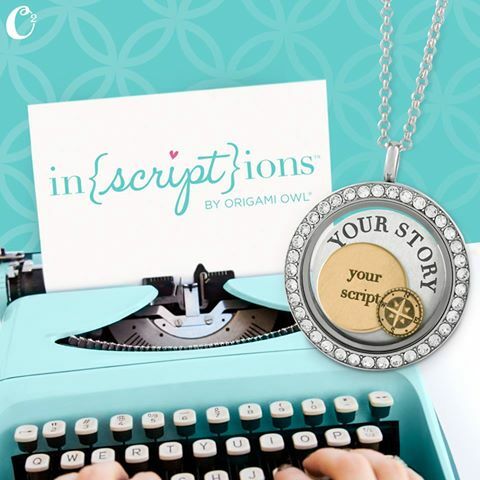 Origami Owl now offers custom-inscribed plates. Add a few colorful charms from the new Spring Collection to the personalized inscriptions for a sentimental, one-of-a-kind keepsake. We love the new Coconut Drink Charm and Retro Beach Radio Charm. Design your unique and treasured locket at origamiowl.com. 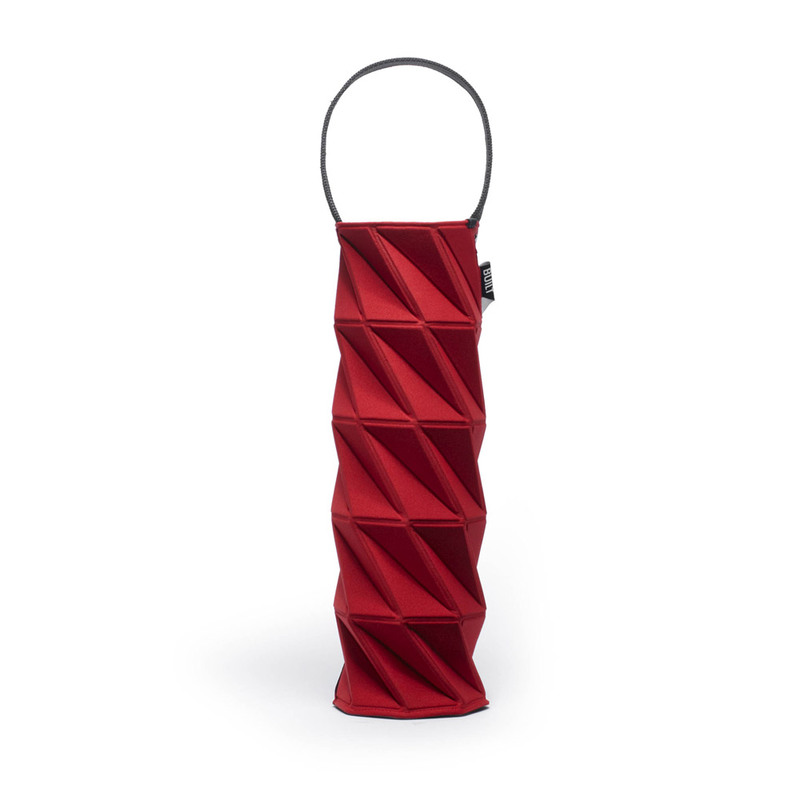 Carry that wine safely in this chic Origami Wine Tote by BUILT New York. The innovative bottle carrier has unique folds which help safeguard bottle and it compresses flat for easy storage. Hand washable and available in 5 colors for $24.99 on builtny.com. 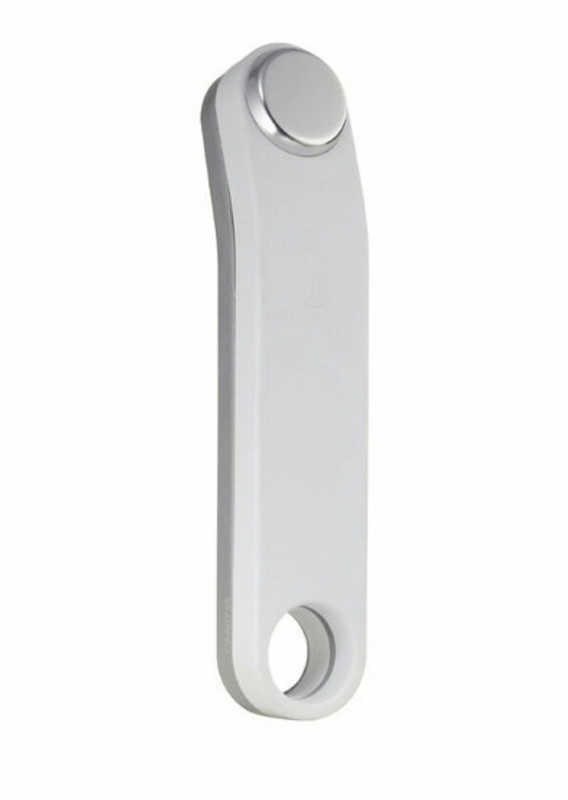 We can't get enough of this Stainless Steel Ratchet Mill from Kuhn Rikon which can be used to grind pepper, salt and dried spices. 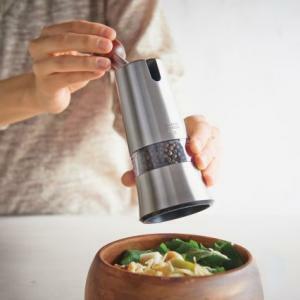 The epicurean mill has a ceramic grinding mechanism that won't corrode, a see-thru acrylic window, and a smooth comfortable round wooden knob at end of the ratchet. Simply move the ratchet lever from side to side for easy delivery of freshly ground spices. Stunningly chic design! $49.95 at surlatable.com. 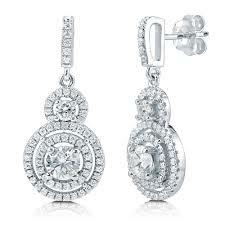 We were recently introduced to a Berricle®, a company that offers stunning sterling silver, gold and cubic zirconia jewelry at incredible prices. You will sparkle all night long in these breathtaking Sterling Silver Round Cubic Zirconia Halo Dangle Drop Earrings which are even more stunning in person. They are one of the more than 3,000 designs available. $52.99 at berricle.com. 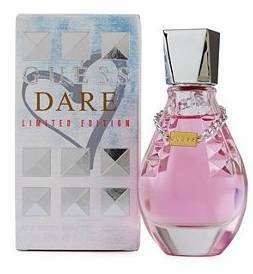 GUESS Dare Summer Limited Edition Eau de Toilette is a fruity-floral scent that celebrates the warmer months. Combining notes of grapefruit, pink jasmine and sheer cedarwood with a touch of white musk and vanilla, it's a refreshing, vibrant and captivating fragrance. 1.7 oz. $52 guess.com. Touch up roots between salon visits with the TouchBack Pro. 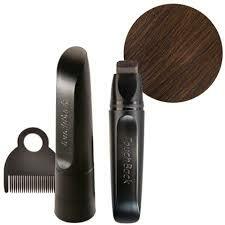 Apply TouchBack marker directly to dry hair. The ammonia and peroxide-free temporary haircolor bonds to hair, blending with permanent haircolor and drying in just one minute. It will remain until your next shampoo without flaking or rubbing off. One marker provides up to 60 applications. 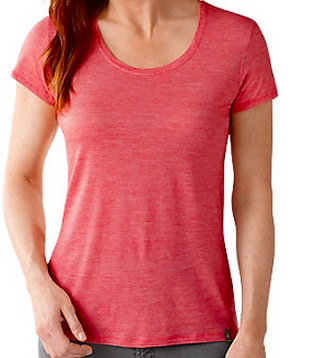 Available in 8 colors. $24.99 at colormetrics.com. Contest ends 11:59 PM ET May 7, 2015. Limit one entry per household. Winner will be notified by email and announced on our Winner's page. Winner will have 48 hours to claim prize. Open to US Residents 18 years of age and older. Many thanks to each of the brands featured for providing the products and/or photos for this feature. I followed you on twitter and rt your giveaway. I am @blonde2dye4 on there. Good luck with your writing! Thanks so much for choosing me as a winner !! How awesome ! !